Congressman Jim Jordan asked a really good question last night while appearing on Fox News. The Ohio Republican just wondered if President Trump’s former attorney, Michael Cohen, was delusional. The first takeaway is that Michael Cohen is delusional. He actually said in the hearing that he, Michael Cohen, is the one who launched the Trump presidential campaign because he started some website back in 2011. Again, I do not think that you could trust anything that he says. He actually argued and disagreed with what the Southern District of New York prosecutor said when they said in their sentencing memo that he was wanting to get a job in the White House. He said ‘No I didn’t, I didn’t want a job in the White House.’ So when you are disagreeing with the prosecutors, the guys that you pled guilty to a crime and saying you are the guy who launched the presidential campaign, I do not know that you could take much of what he says at any real value. 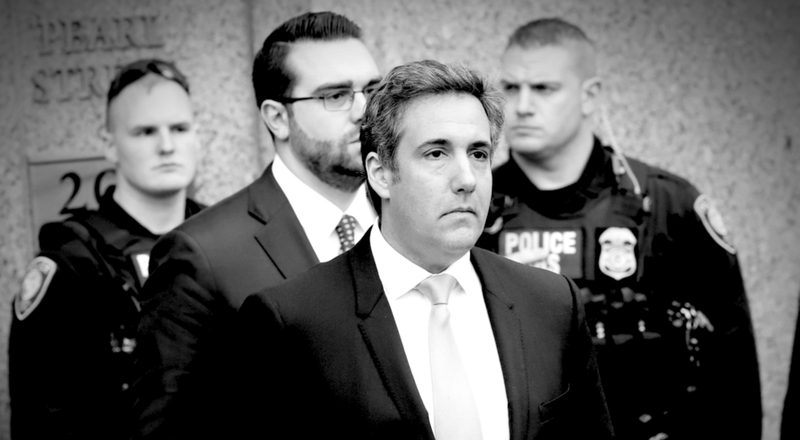 In fact, I was wondering if the Democrats who were fawning all over Cohen were delusional too?